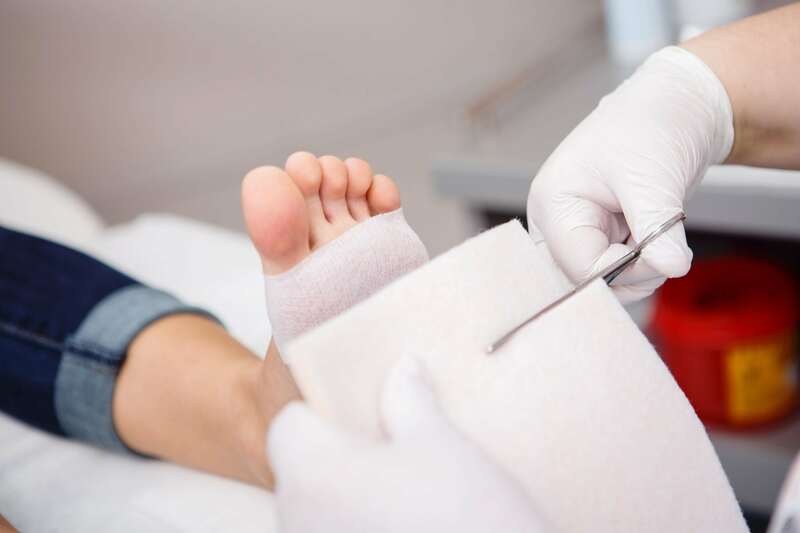 Woven felt is made using Wool fiber and yarn, which is woven into a cloth & then felted using steam and pressure to make the fibers interlock to create a very strong product. 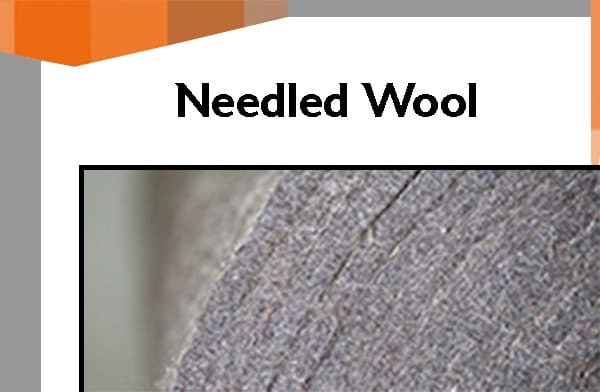 Woven wool felt is often chosen for industrial applications because it typically wears less than other felts. 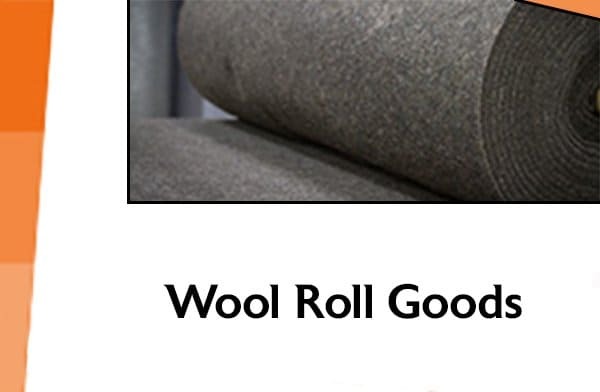 It’s a more durable alternative to the wool pressed or needled wool/synthetic variations. 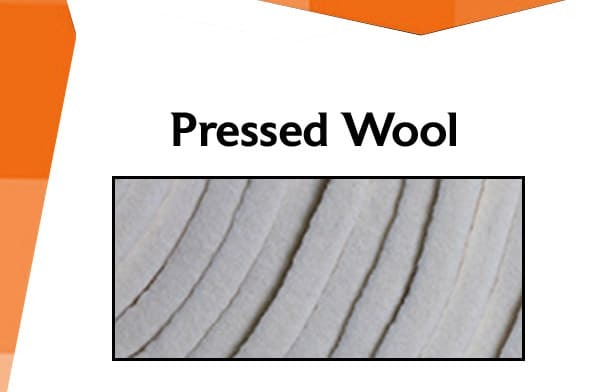 Woven wool felt is a great choice when you’re looking for a very strong option with the added flexibility of a regular felt. Woven wool felt is available in black and off-white. 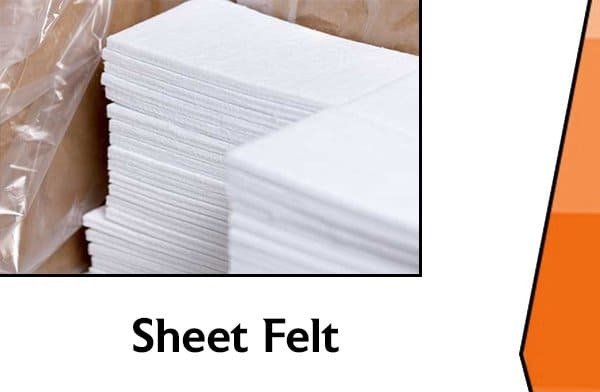 Contact Superior Felt & Filtration now to tell us about your project needs, or upload files to get a quote.